Over the last quarter century, no other city like Miami has rapidly transformed into a global city. The Global Edge charts the social tensions and unexpected consequences of this remarkable process of change. 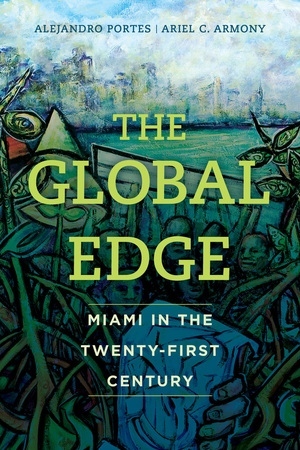 Acting as a follow-up to the highly successful City on the Edge, The Global Edge examines Miami in the context of globalization and scrutinizes its newfound place as a major international city. Written by two well-known scholars in the field, the book examines Miami’s rise as a finance and banking center and the simultaneous emergence of a highly diverse but contentious ethnic mosaic. 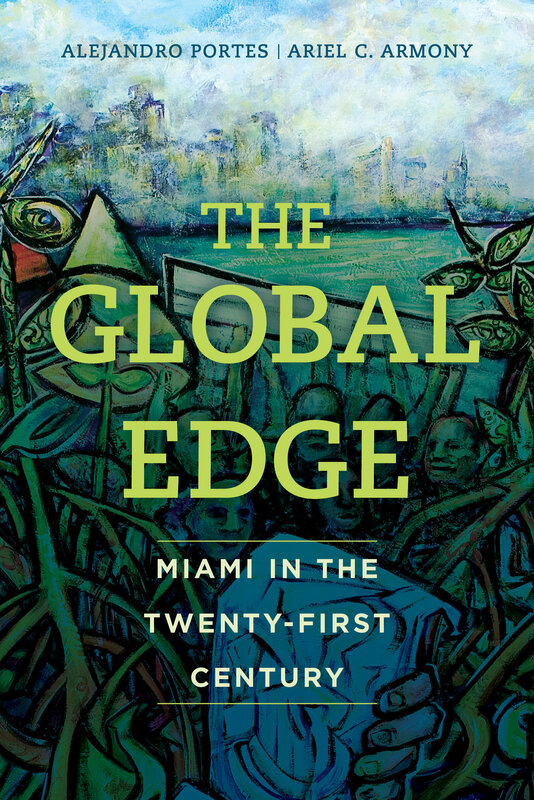 The Global Edge serves as a case study of Miami’s present cultural, economic, and political transformation, and describes how its future course can provide key lessons for other metropolitan areas throughout the world. Alejandro Portes is Professor Emeritus of Sociology at Princeton University, and Research Professor and Distinguished Scholar of Arts and Sciences at the University of Miami. Portes is coauthor, with Alex Stepick, of City on the Edge: The Transformation of Miami, winner of the Thomas and Znaniecki Award from the American Sociological Association, and the Anthony Leeds Award from the American Anthropological Association. Ariel C. Armony is Vice Provost for Global Affairs, Director of the University Center for International Studies, and Professor at the Graduate School of Public and International Affairs and Department of Political Science, all at the University of Pittsburgh. Armony is the author of The Dubious Link: Civic Engagement and Democratization.